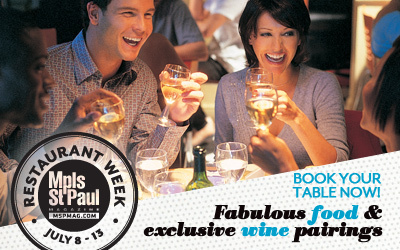 Restaurant Week Minnesota is coming up on October 21st-26, 2012. Do you have your reservations yet? 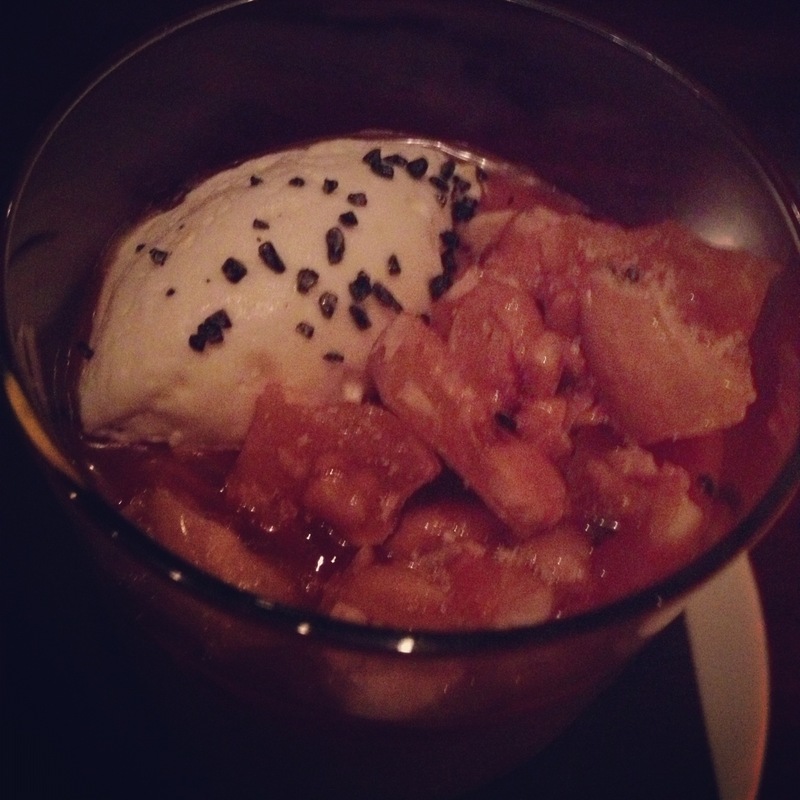 If you don’t know what Restaurant Week is, you can read my earlier post HERE. It details what you need to do if you want to participate. When deciding where I am going to go for restaurant week I take a look over all the menus and then decide what I think looks best. These are my own opinions and I am not paid for my endorsements or criticisms. 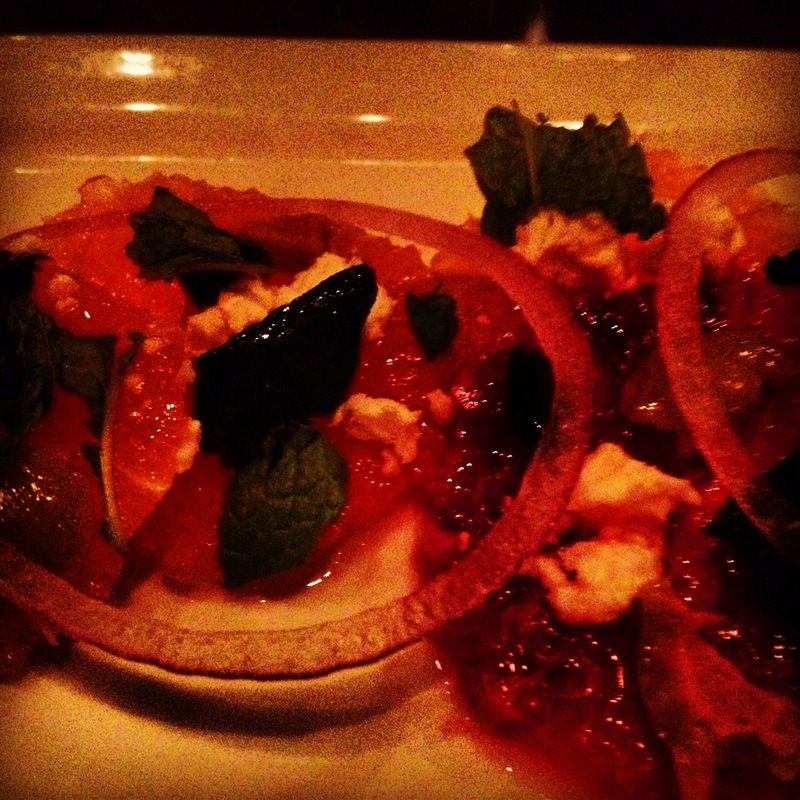 Bradstreet Crafthouse: Very good drinks and a delightful atmosphere. Plus, the lamb sliders are yummy. Cafe and Bar Lurcat: AMAZING! If you have never been to Lurcat, you need to make this your pick. I reviewed this awhile ago HERE and loved my meal. My helpful hint: Ask your server what items they like on the menu. They have tried them and know what is best. Capital Grill: This is the place you go if you like meat. They have fantastic steaks and it is the perfect place to have a fancy night out with complementary valet. Make sure you come dressed up. Corner Table: I haven’t been here before but the menu excites me. This one might be a leap of faith. How can you go wrong with Pots du Creme with gingerbread? FireLake Grill House: Chosen because they are using local ingredients. I like the idea of the lunch menu with a salad and a sandwich. 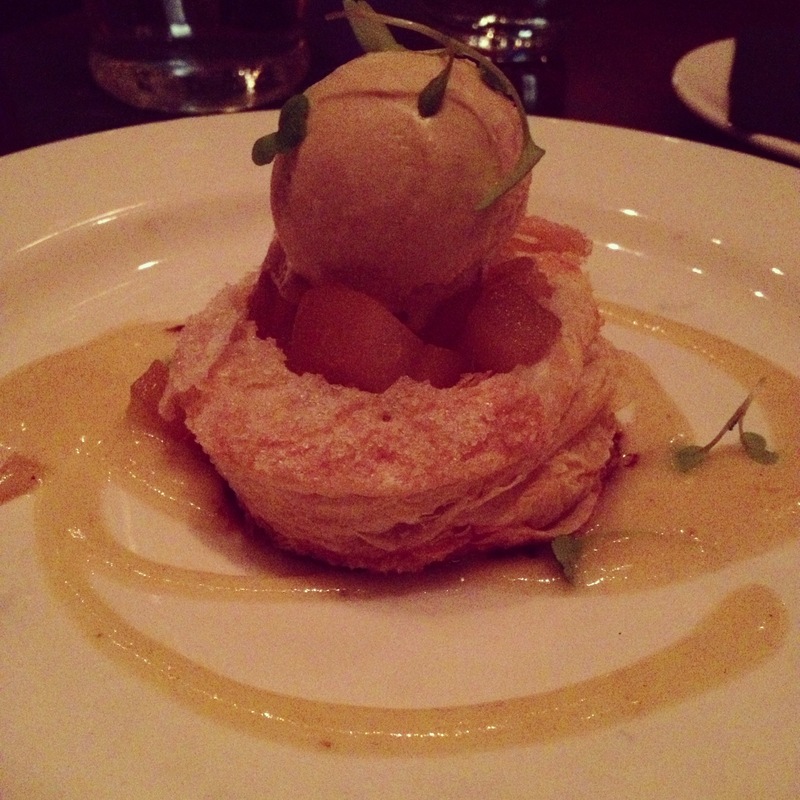 Haute Dish: What a great way to try some of their different menu items. People love the mac and cheese with king crab and the tator tot hot dish. Heidi’s: If you haven’t had a chance to get here yet. You must. This is an excellent restaurant and I can’t believe they are even participating. I have had the lamb shank before and which is perfect. If I were to go here I would try the dungeness bisque. Highland Grill: One of the only restaurants who figured out how to use the $15 dinner correctly. What a great way to try many of their menu items like the fundito dip. The Oceanaire: The grilled swordfish, enough said. Saffron: The whole menu looks delicious. I love how they offer add on’s of wine pairing and also supplements. I don’t know if I would be able to decide between the entrees. Technique: This is at the chefs school which makes me excited. Not only are these chefs trying some new things, they are most likely being “graded” on their performance. Although this is new I think that the prices are great, 3 courses for 15 dollars. I wish they could have more spots open for reservations. The meatloaf sounds like bunches of fun. 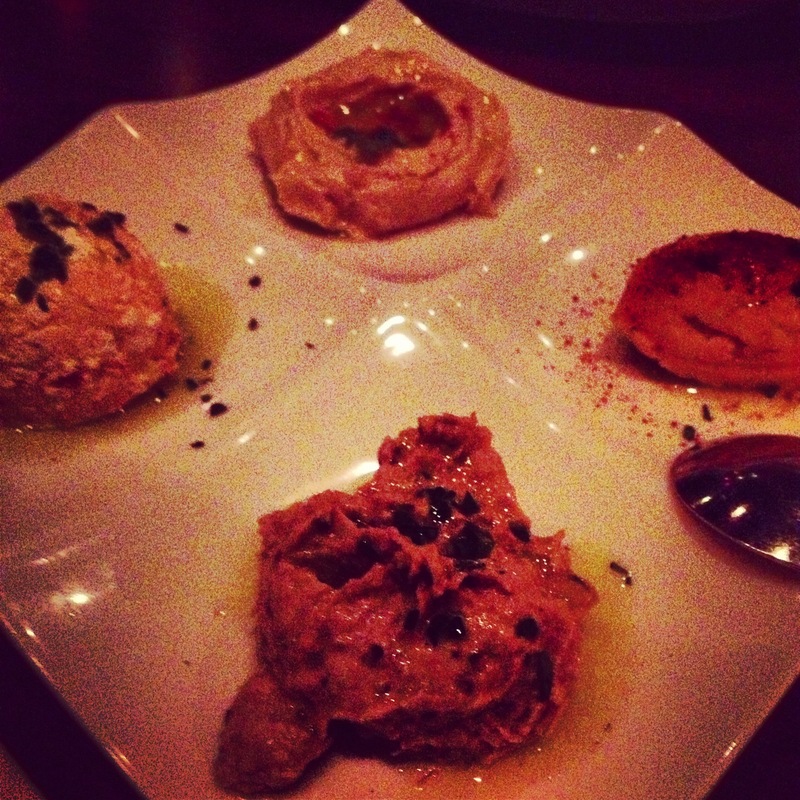 Vincent A: This is one of my favorite places to go during restaurant week. They make really great food and the atmosphere is fancy. 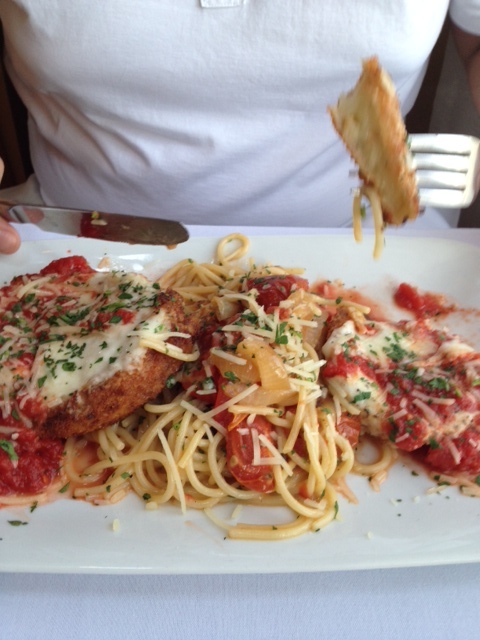 Go on a date and order both of the entrees, you will be impressed. I wish they would offer their Pots Du Creme for the dessert though. Aji Japanese: $10 all you can eat sushi for lunch! This intrigues me. But, I am not sure of the grade of sushi being used or what types this includes. It looks promising. Campiello: I have never been here but the menu looks promising. I think they would be better off trying a $15 dollar dinner and seeing if they can get some new customers trying their food. Copper River Fish and Chop House: I might try this place sometime. The menu looks pretty good on their website and they have fresh fish. Hopefully, they can cook it well. Cosmos at the Graves: I find it interesting that they put directly in the menu that tax and gratuity are not included. 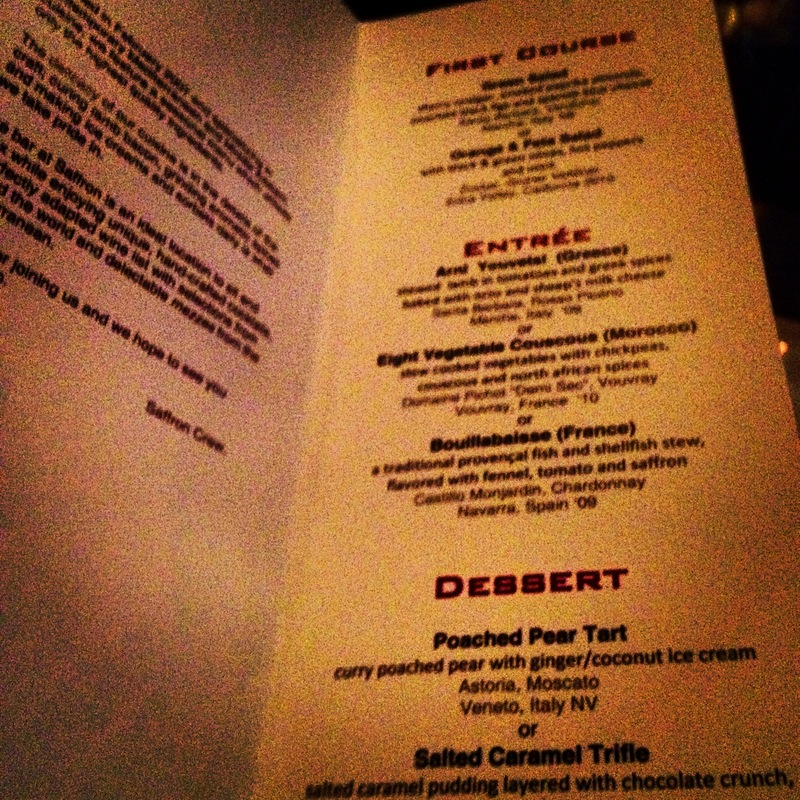 The menu looks promising and a few friends said they liked the restaurant week items here. I am just not sure about it yet. The lunch menu looks like a good deal to me. Dakota: Why did you just put one option? The Dakota would have been one of my top picks if they would have given more options. They have some talented chefs there who are going outside the box. My suggestion is to give a few fun and exciting options and at least one safe option. Fogo de Chao: I heard this is a great deal and my guy friends love this place. I have never been here since I am not a meat, meat and more meat kind of person. If I did go here I would go during a special like Restaurant Week. Joe’s Garage: I haven’t been here and that is the only reason why it is not in the Good category. They have a great menu with lots of options and anyone who serves Poutine is cool in my book. Longfellow Grill: Could be good. Not really sure on this one. The Lowry: I have heard that people like this place but the menu doesn’t look all that great. Although, it might surprise me. Masa: I always walk by this place and wonder why it isn’t busy. That makes me hesitant to go there. But the menu looks good and I think lunch here would be great. I love a good torta. Parma 8200: The melon salad sounds good. I could give this place a try. RedRossa Italian Grille: Gorgonzola sauce, I need to find out what this is. It sounds yummy. Rosa Mexicano: I am a fan of flan. Yes, I may be the only one. Scusi: The scallops sound really great. I haven’t been here before but this might be a good time to try it for the first time. 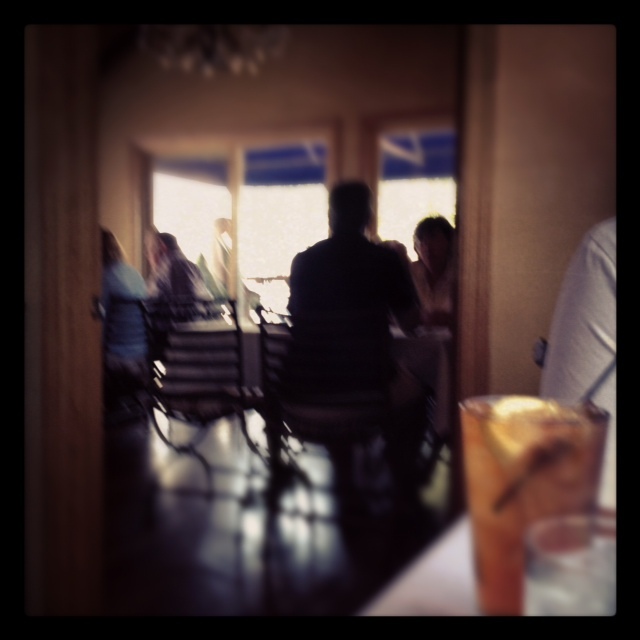 Sea Change: This restaurant is great and I wish they would have offered a special dinner along with the lunch. If you can make it here for lunch you will not be disappointed. I think this place is intimidating for some people and I would love to see a special that would get this place some new fans. Stella’s: Wow that lunch special looks great. I like the options and think that it would be a fun place to catch lunch with a friend. 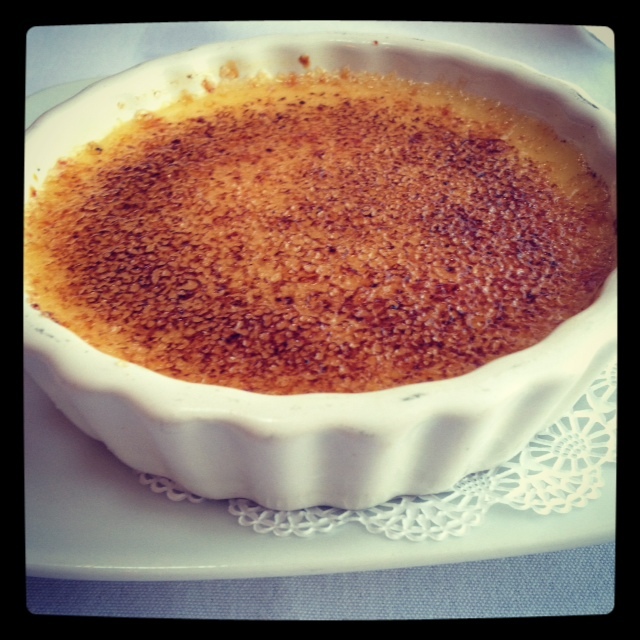 Twisted Fork: Lavender Creme Brulee, sounds great. I think they have a good menu and would consider going here on a relaxed night out. Urban Eatery: I have heard this place is good. It was right on the edge of making it to my favorite places. The pumpkin dessert looks great! Wildfire: I have not been here before, but I like how many options they gave on the menu. 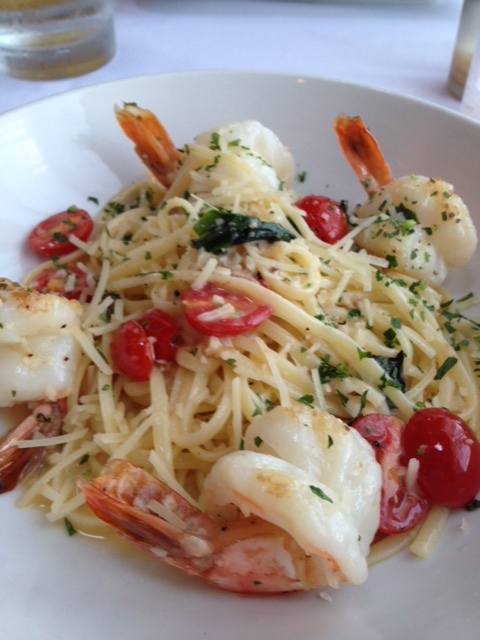 Amore Victoria: I have had horrible service here and cannot recommend it even though the food is good. The choices of the Pumpkin, Osso Buco, and Chicken Parmesan sound delicious but coupled with the service I can’t do it. See my review HERE. Blue Point Restaurant: Not that impressed with the menu. Give us the good items that you serve and I might think about stopping by. Chez Daniel: The reviews are mixed. I have never been here but the menu seems over priced for being in a hotel and out of the city. They do groupon specials which makes me hesitant that the food cannot stand alone. I might try if the price was more reasonable. Damico Kitchen: I am bummed about the horrible service that I got here last time. Read my review HERE. But, the food and the menu is good, so if you are willing to bet on the service you could give it a try. 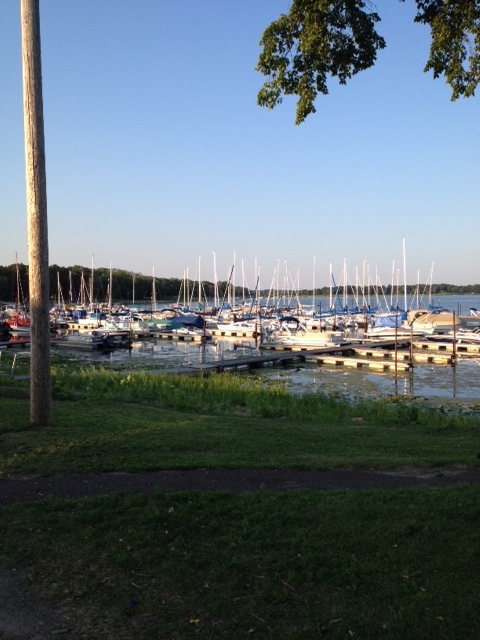 Edina Grill: Why are you doing a $30 dinner. Try the $15 dollar dinner next time. 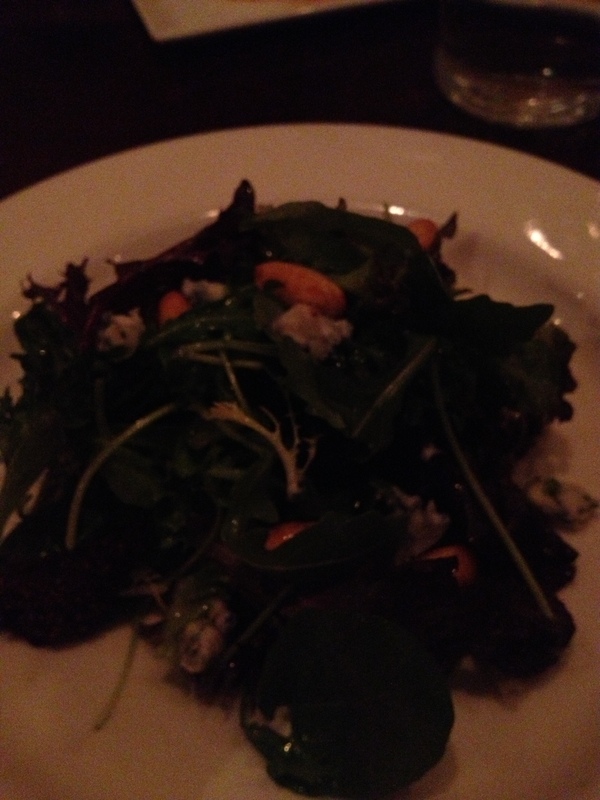 Forepaughs: A waldorf salad really? For 30 dollars. The other parts of the menu looked okay but, it makes me wonder how good it can be if they would actually serve a waldorf salad. Are we going to a funeral? Jimmy’s Food and Cocktails: I wish they would have included what the exact choices would be. Could be good. Kincaid’s: Not wow’ed by either locations menu. The Lexington: Could be fun to go here. The desert looks good but I am not that excited about the rest of the menu. But, I think it would be fun to take my Grandma here. The Melting Pot: It screams cheesy romantic valentines day date for high schoolers to me. I just can’t get on board with it. Plus, melted cheese freaks me out a little bit. Sanctuary: It could be good. I am just not sure about it. Seven: They have a decent menu with Jumbo Prawns on it. But, I feel like they already have the marketing budget and not sure why they are doing this. Woolley’s Steakhouse: That Kielbasa Mac and Cheese does not sound appetizing. 3 Squares: They do not have anything over $15.00 on their regular menu. Why would you spend $30? My suggestion, please make your menu a $15 dollar dinner. Chiang Mai Thai: They didn’t put their best item the Pad Thai on the menu. I haven’t been impressed with this place lately and it is not worth the price. I reviewed them recently HERE. Crave: What a lousy menu. I think you could do better than that Crave. Huberts: Why would you go here? It is bar food. Which I am sure is delicious but I am not sure why it is on the restaurant week menu. If you are looking for a greasy hang-over spot or a place to get a hang-over. Maybe you should try this place. Indian Zayka: The menu is not posted, but there are pictures of people using a buffet. Not sure why this is on restaurant week. But, I love Indian food so I wish the menu was posted. 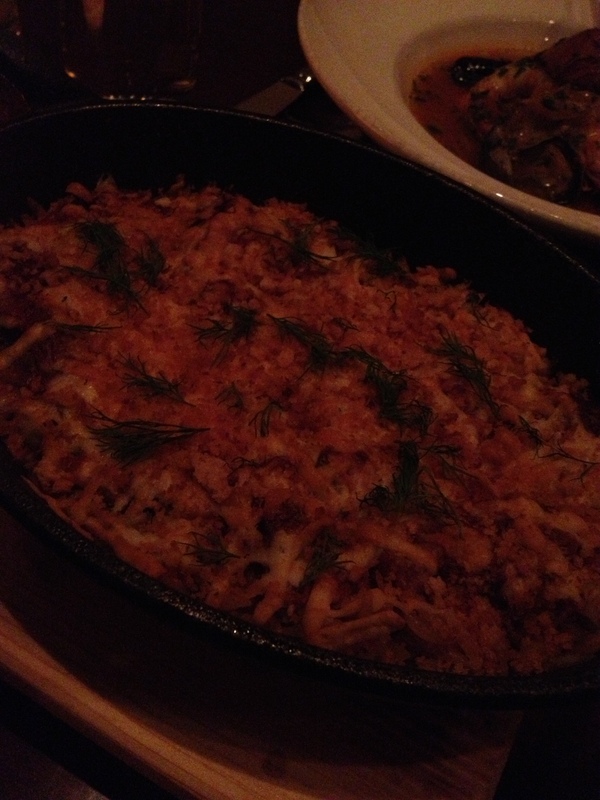 Loring Kitchen: Horrible service and a bad restaurant week menu as well. This place is not my favorite. See my review HERE. Samba Taste of Brazil: heard this place was good. The menu does not reflect that. Woodfire Grill: A burger is an entree that you can get for a $30 dinner? That is crazy. That burger must be unreal. Most likely it is just a rip off though. Please prove me wrong. During restaurant week watch for my posts on the places that I go and my reviews. Please also leave me comments or tell me about your experience at the different restaurants. I would especially like to hear about any that were rated lower on my scale but that you thought were really good. It is that time again! 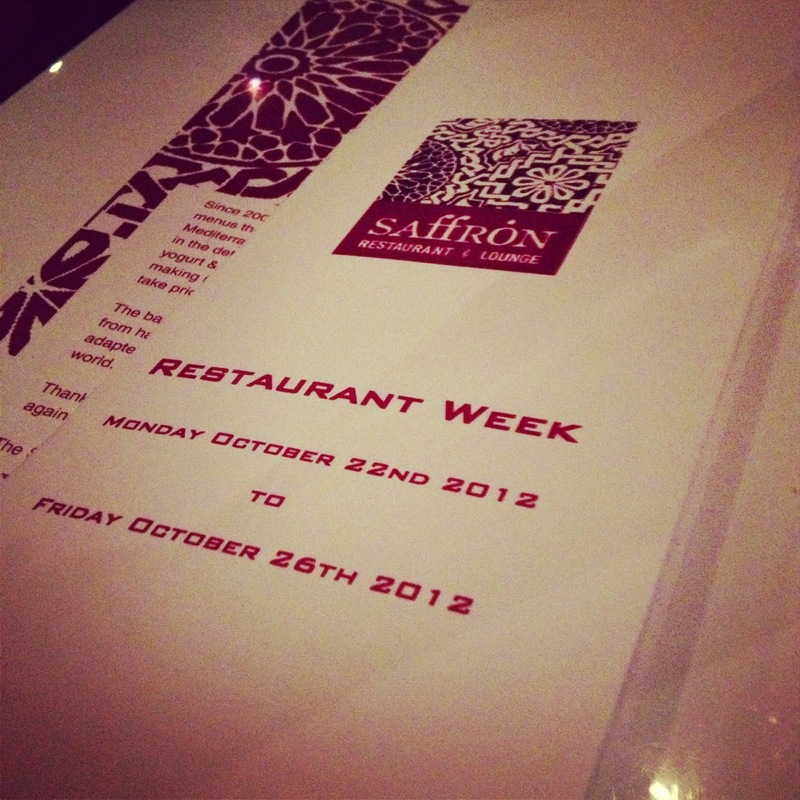 Restaurant week for Fall 2012 is October 21-26. For those of you who have never participated I will answer your burning questions and get you ready to start attending Restaurant Week. It is a week where restaurants put on a special promotion and offer Lunches and Dinners at a “discounted” rate. Does Restaurant Week only happen in Minnesota? No, many large foodie cities like New York and Chicago do them as well. They may not line up at the same times as ours do. I know that some people even travel to those cities during restaurant weeks to try the food at restaurants that they normally would not be able to afford. Contact Open Table if you want to make a trip of it sometime. How do you find out about Restaurant Week? Well, word of mouth, blogs (like this one), reading MSPMAG or being part of Open Table. Now, that it is becoming more popular I think they will start using the same weeks during each season. 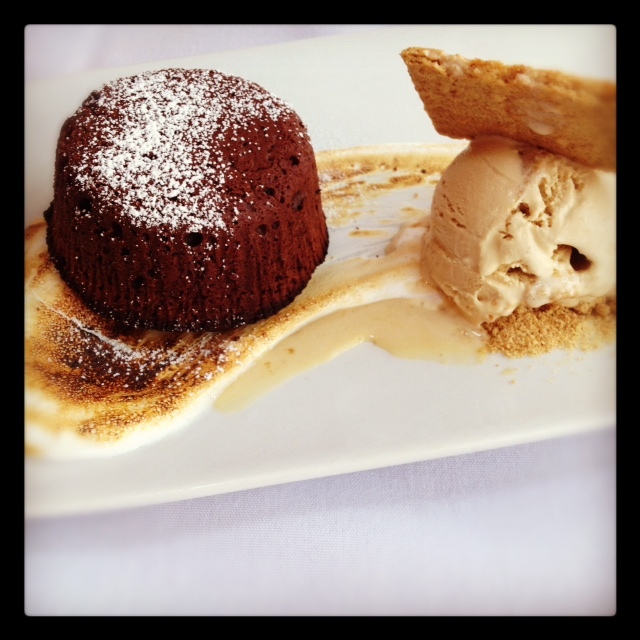 Follow my blog… right up there in the right corner and you will see my picks for each Restaurant Week. Otherwise follow me on my new facebook page Mplsgossipgirl by liking the page. It is NEW so be one of the first people to like it! What the heck is Open Table? It is great! It is an online service where you can make FREE reservations and earn points towards dining certificates. Plus, it is a great way to give direct feedback to the restaurant and help you remember the places that you liked or disliked. They are a sponsor of restaurant week and usually most of the restaurants on the list are restaurants that you can make reservations for on Open Table. I have been using Open Table for years and love being able to use this FREE service. They do send you emails every so often about different restaurants in the area and deals. But, you cannot beat getting free dining checks from them and the other offers when you become a V.I.P. How do I pick the restaurant I want to go to? Read REVIEWS. More importantly, read my blog all of my past reviews are posted. Some of the restaurant week promotions are not “deals” at all. Look at the menus that are posted by MSPMAG. If they are offering a $30 dinner when their entrée’s are usually only $10 on their regular menu. That is usually a red flag. Also, decide what type of food you want. Do you want a steak dinner? Choose Capital Grille. Want to try something new? Try Cafe Lurcat. Want to go to Uptown? Choose Heidi’s. Unfortunately, it always takes FOREVER to get the menus on the website. So, I suggest taking a look at the normal menu at the restaurant to decide if you want to make a reservation. Some reservations go fast. Okay I picked my restaurant, now how to I get a reservation? All you need to do is click on the make a reservations link on left side of the website next to the restaurant you want. If you do not have an Open Table account you will need to create one. There are some restaurants that do not require reservations. This is awkward, what do I say at the restaurant so they know I am there for restaurant week? First, you can put it in the reservation under the special requests. You can just type Restaurant Week and then the restaurant will get that note. Also you can let them know when you sit down that you are here for restaurant week. Most places are good at offering both their restaurant week menu and their regular menu. Is wine included in the meal? No, any drinks are separate. Although, some restaurants offer wine pairings with their menu with an additional charge. Yes. Please tip your waiter or waitress. It is not included in the price of the meal. What is fun about Restaurant Week? It is a reason to go out and try a restaurant that you have never been to before. Once I saw a group of friends who schedule a fancy dinner on the Wednesday of every Minneapolis Restaurant week. Each person gets a chance to pick the restaurant and they each order different menu items and share. They love the excuse to get together, dress up, and enjoy a fancy meal. 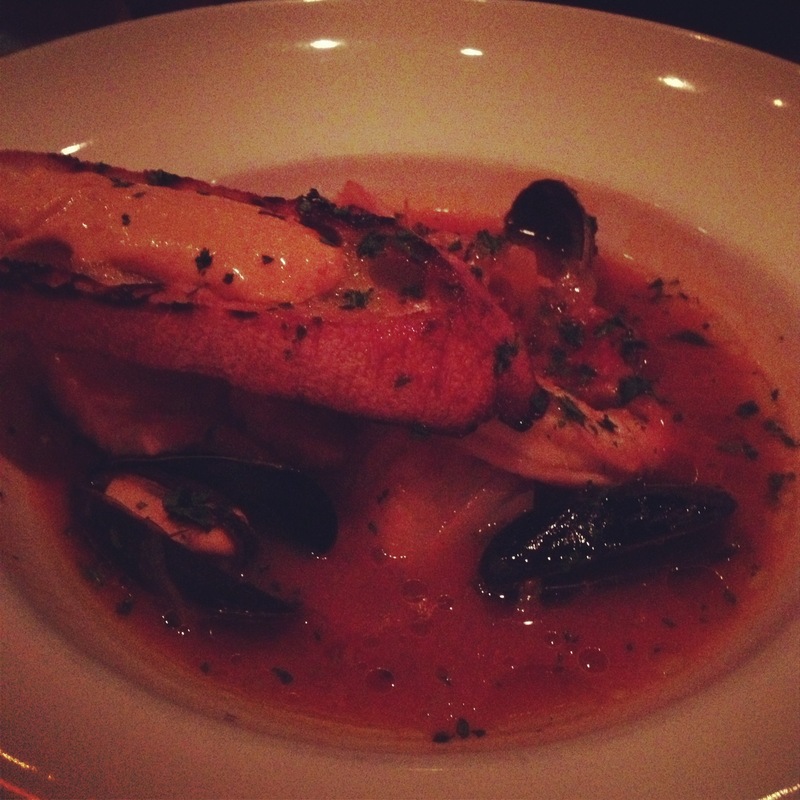 Where is mplsgossipgirl going this Fall Restaurant Week? Look for future postings on my “Best Bets” for this Restaurant Week and during the week of October 21-26th to see where I go. All my #MNrestaurantweek recommendations have been glowing so far. Unfortunately, this one is not. I attended a lunch at D’Amico Kitchen at 12:00pm and was fairly disappointed. I tell you this because it is in the heart of downtown and there was barely anyone there for lunch. I would think with a deal like this, 10 dollar lunch, that they would be busy. Most of my experience was foiled because of the service. Our server was not very good. He should maybe consider another career option since he had trouble talking to us and seemed nervous when attempting to explain the menu. He did not give any suggestions and only offered us wine to drink. Someone might want to tell him that most people cannot drink while at work or when going back to work. He brought us water but failed to keep it refilled and took awhile getting us our bill because he was folding napkins out on the floor and it looked like prepping for dinner service while chatting with other employees. My suggestion is that this should be done where customers cannot see. Although, I may not have noticed if I wasn’t looking for him. Our food was fairly good. I ordered a salad that was a great lunch salad but it was on a small plate and I had trouble looking like I wasn’t struggling to keep it on the plate when I cut it. Someone in my group had a greens salad and it was bland. It should be kept off the restaurant week menu. I had the tomato soup and that was great. It had a little bit of heat to it and was great with house bread. The squash ravioli is definitely the way to go though. It was worth the 10 dollars, I wouldn’t have paid more for this experience. I cannot say what the D’Amico Kitchen dinner experience is. But, I don’t think I will be back for Lunch anytime soon. If I did, I would get that tomato soup again. 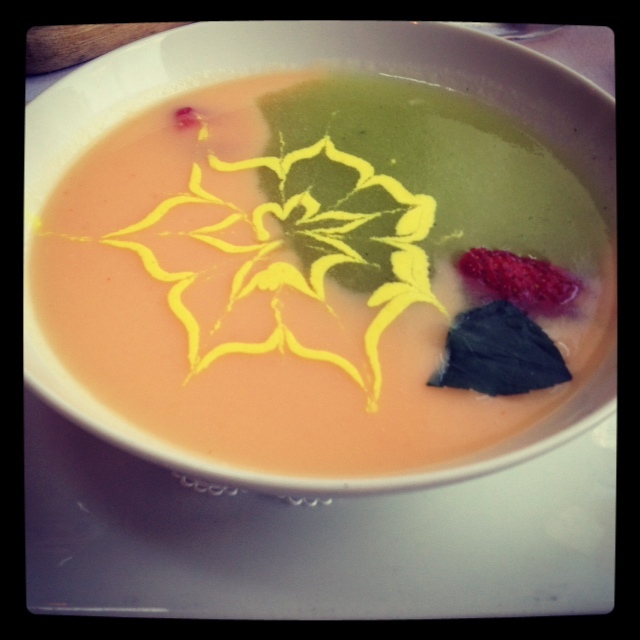 It was a perfect lunch soup. Because lunch is a break from reality. If you don’t have anything to do this weekend yet and if you are not burnt out by Restaurant week join me at the Food and Wine weekend put on my Minnesota Monthly @mnmomag. You cannot go wrong with good wine, good food, and it benefits Minnesota Public Radio! You can buy your tickets online and make sure to note where you have to park to get into the event.